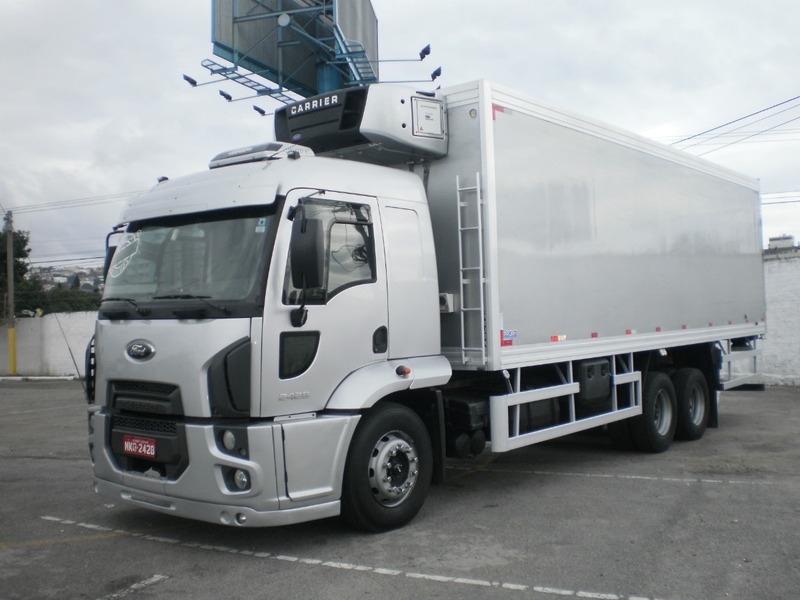 Ford Cargo 2012 was developed by design studios in Camaçari (Bahia) and Tatuí (Sao Paulo) with intensive support from the US and Europe. 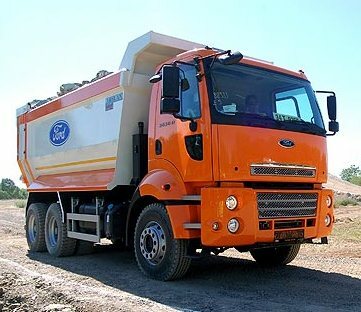 The new Ford Cargo was the first truck which was developed with Ford’s global design system. So, the new range included models Cargo 1317, Cargo 1517, Cargo 1717, Cargo 2622, Cargo 2628 and Cargo 3122 with day cabs; and Cargo 1722, Cargo 2422, Cargo 2428, Cargo 1932R and Cargo 1932 with day or sleeping cabins. Ford Cargo 2012 received a modern design – beautiful, but functional. The stylistics of the new trucks echoes the modern Ford cars. Designers tried to achieve a sense of movement, even when the car is stationary. The bumper and wings are made of high-strength plastic. To facilitate access to the filler ports, the hood now rises to 60 degrees. The main design elements of the new cabin, which immediately strikes the eye – a trapezoidal grille and deflectors above the headlights, designed to optimize the airflow on the sides of the cabin. There are also a lot of changes inside the trucks. These are new four-point cab suspension, new transmissions, adjustable steering column, power windows, air suspension seats, improved sound insulation and others. 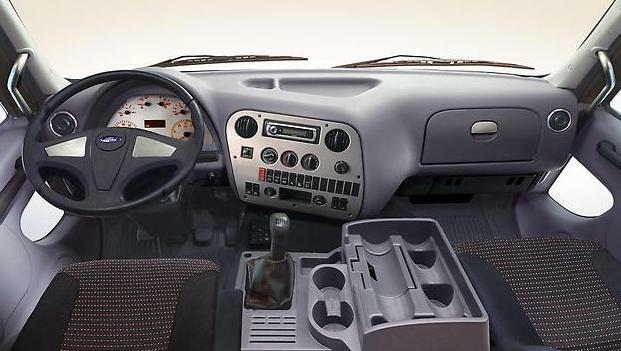 The Ford Cargo 2012 dashboard is made of environmentally friendly materials. The instrument panel was also changed. 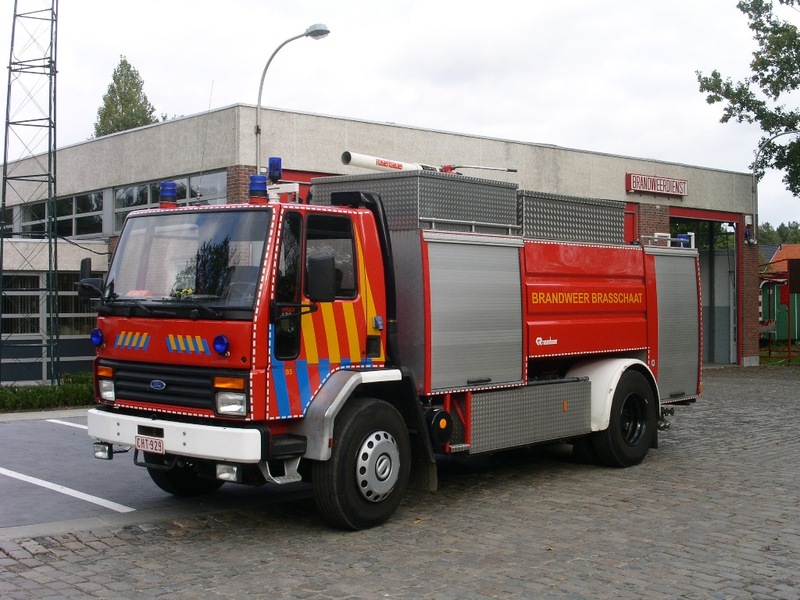 As for the technical equipment, the new line is completed with proven 4 and 6-cylinder Cummins engines. They are combined with the new Eaton synchronized gearboxes – the 6-speed FS series and the 13-speed FST series. All models are equipped with a more reliable grip and an updated braking system. 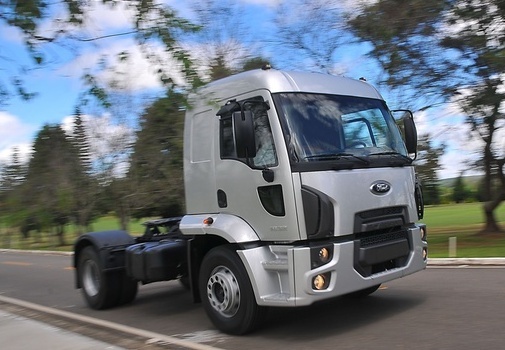 The new generation is equipped with a protection system that automatically locks the cab doors when it reaches 8 km / h.
Ford Cargo 2012 was produced in factories in Turkey and Brazil. 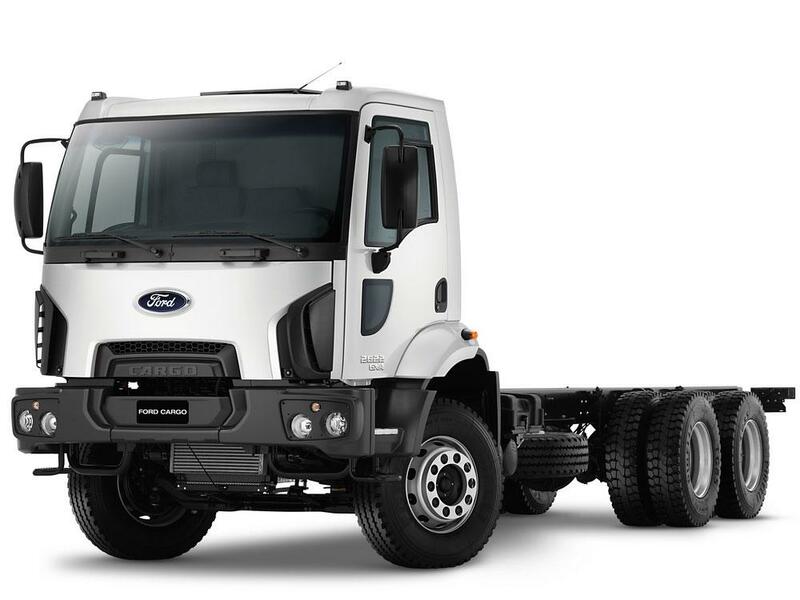 The main trump card of Ford Cargo is the balanced parity of the price and quality. 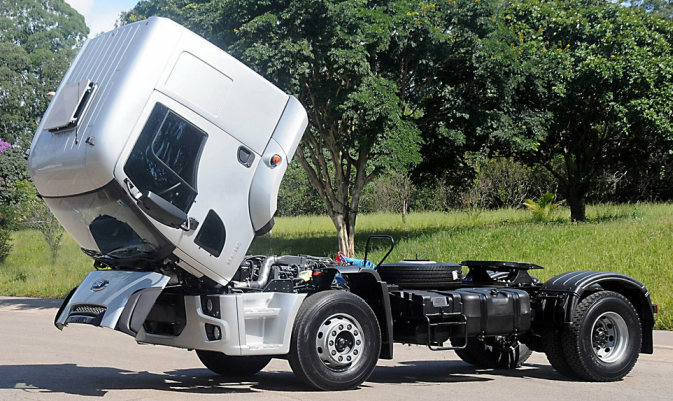 It is cheaper than any other European truck, but at the same time it is advantageous for quality. 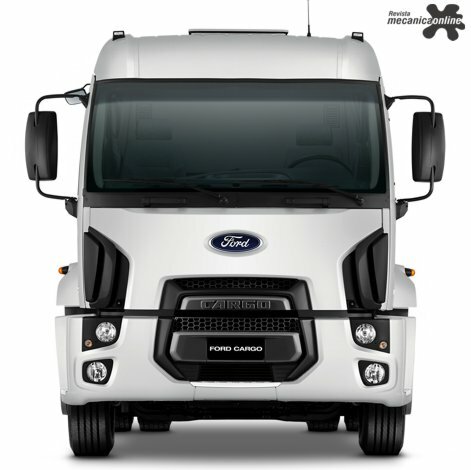 We are really happy to present you Ford Cargo 2012. See photos, video of Ford Cargo 2012 on the website LookAtTheCar.org.